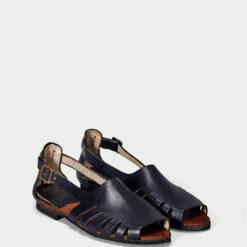 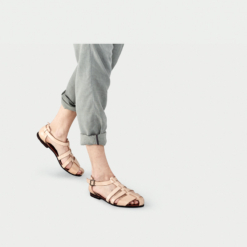 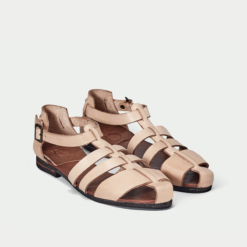 Designed under the inspiration of a today woman who is authentically open in her feminine radiance, these sandals are ethically handmade by skilled artisans with naturally treated leather that will mold to your feet and recycled tires soles. 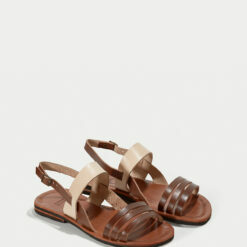 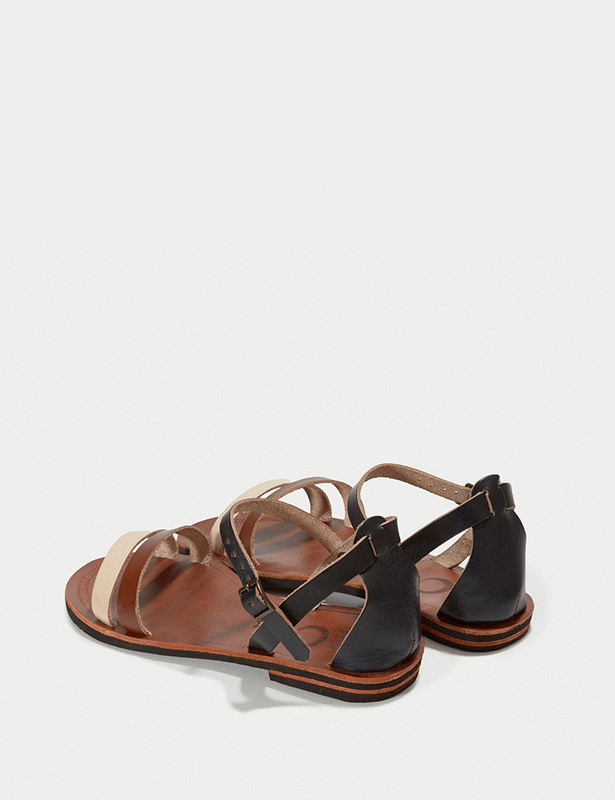 Our most elegant flat sandal for you to wear it from sunshine on. 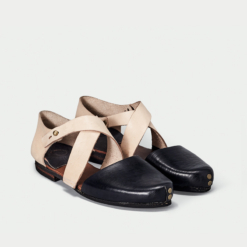 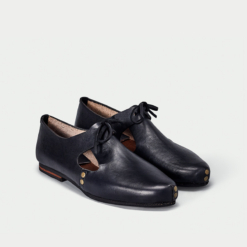 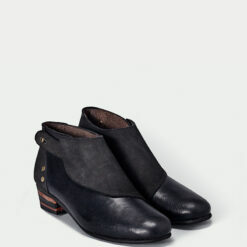 Handmade by skilled artisans in the north of Brazil, with naturally treated leather and recycled tires soles, it goes pretty well for summer night events.